Mandarin, at times, falls in the category of "racist" fonts. When Abercrombie uses it to make a T-shirt about "Wong Laundry," it's racist. 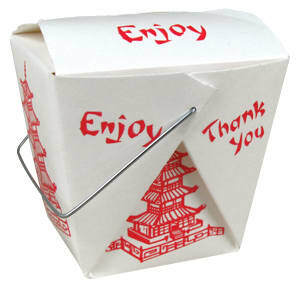 When your local Chinese food restuarant uses it, it's cool.